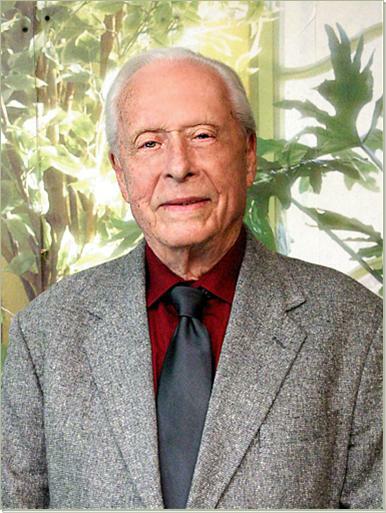 Dr. Young Houston is the President and one of the founders of Landmark Mission. Dr. Houston served as associate pastor in several churches and has Pastored several churches during his ministry. He has always had a deep burden for missions. He served as the Executive Director for a time and presently serves as President.